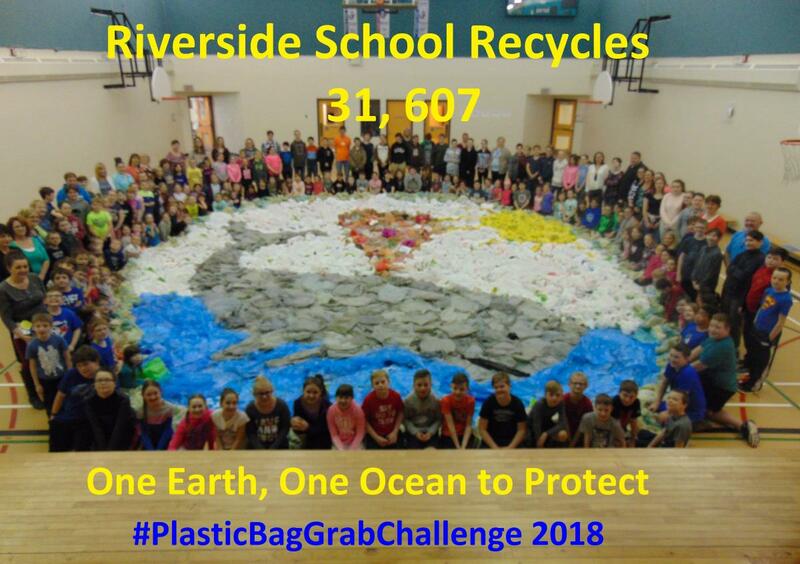 Thanks for taking part in the 2018 Plastic Bag Grab challenge! 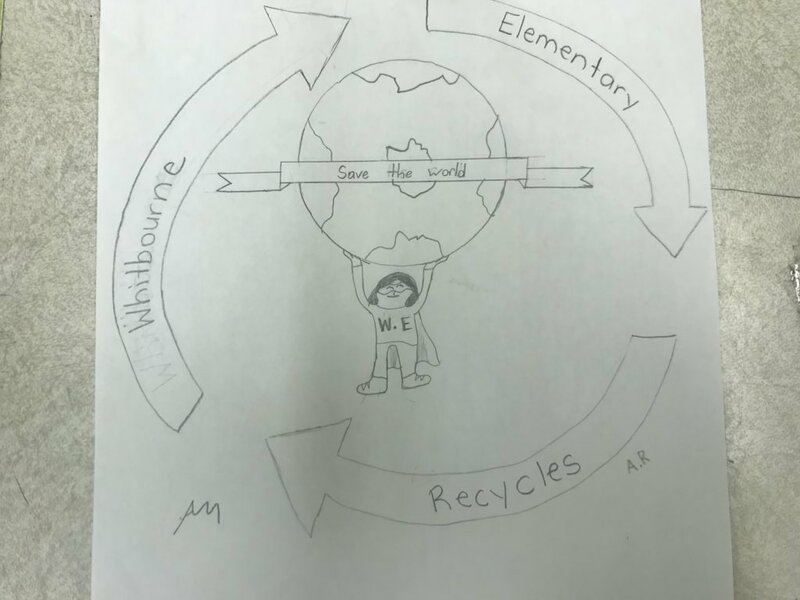 During Earth Week (April 16-20), over 600 schools took action on plastics waste by reducing their use, while collecting discarded plastic bags for recycling in their schools and beyond. This page reveals 2018 results, winners, social media highlights, news articles, and a couple special thank you messages to all participating schools. 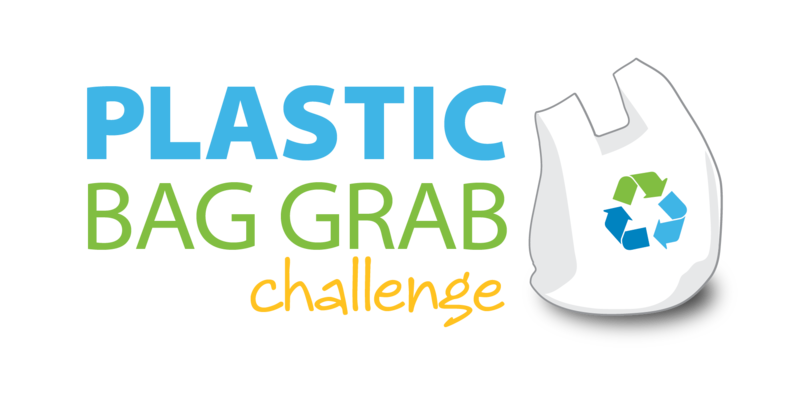 Congratulations to all the winners of the 2018 Plastic Bag Grab challenge! 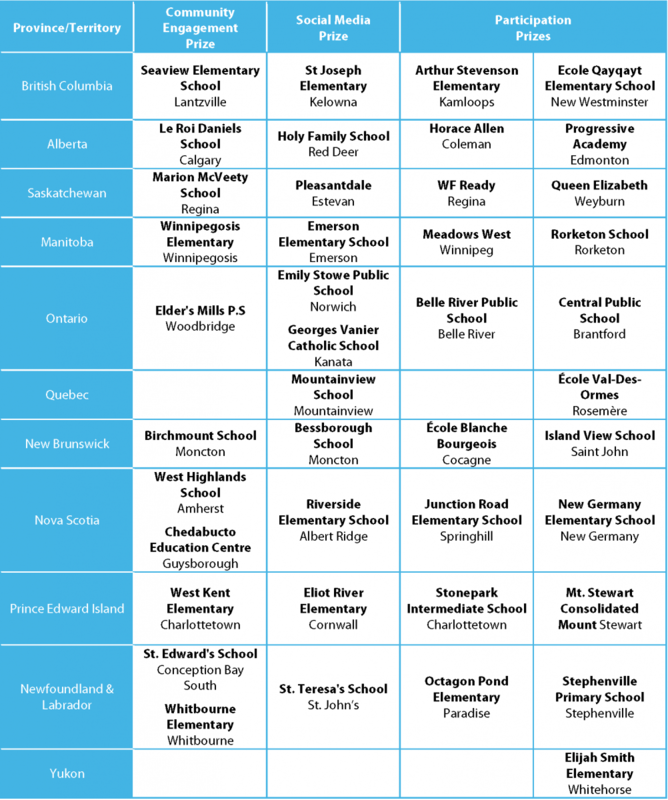 Special thank-you and congratulations to all participating schools! 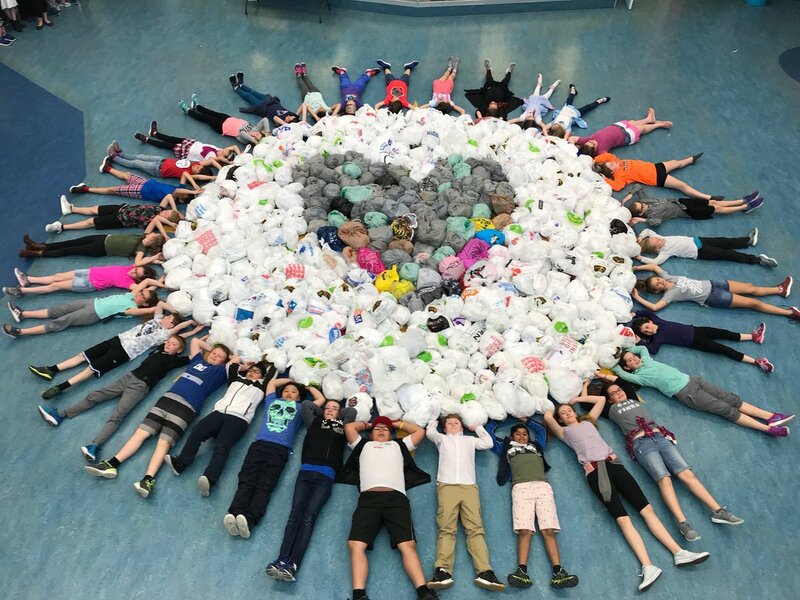 Catherine McKenna, Canada's Minister of Environment & Climate Change heard about the Plastic Bag Grab challenge, and created this short video to thank all schools on your amazing efforts! 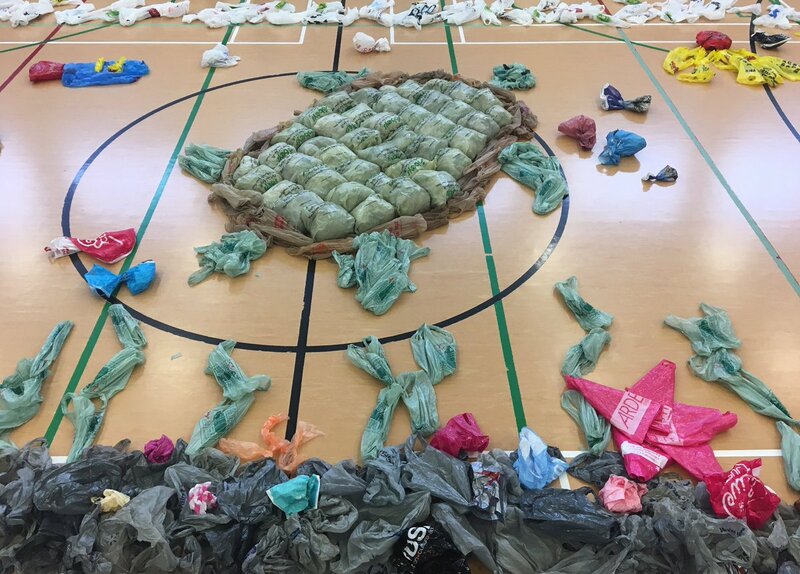 And finally, thank you to all the schools and communities who have helped make a difference, one plastic bag at a time since 2016. Check out our slideshow highlighting just some of the amazing efforts from schools across the country.